Hoover Law Firm | Alabama Insurance Bad-Faith Litigation, Insurance Fraud and General Insurance Defense Law Firm | Hare & Clement, P.C. 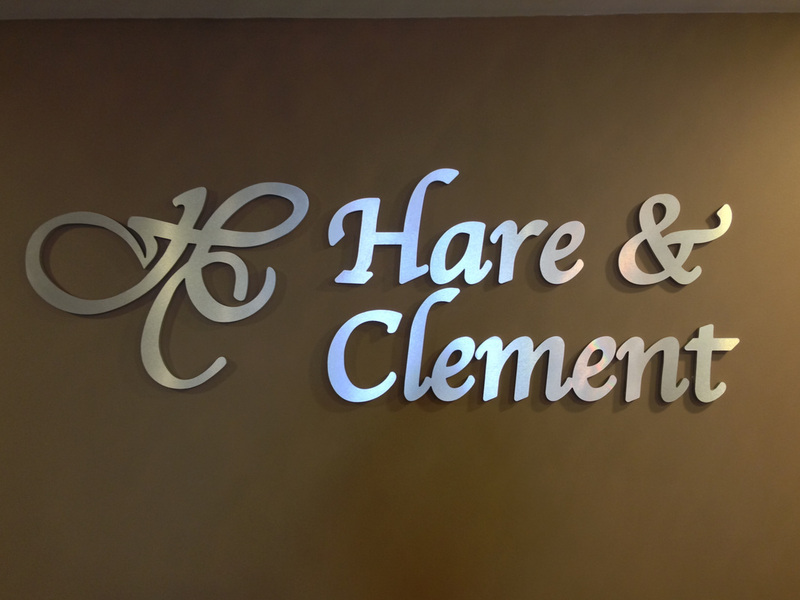 - Hare & Clement, P.C. Founded March 15, 1996, the firm's main office is located in Hoover, Alabama. Three members of the firm collectively have over forty years of experience in insurance defense matters. One member of the firm formerly handled plaintiffs’ cases. One member has participated in over one hundred arbitrations. The varied backgrounds of the members allow the firm to offer a combination of talents and areas of expertise. Hare & Clement handles matters in all Alabama state and federal courts, including appeals in the Eleventh Circuit Court of Appeals and the Supreme Court of the United States. The office’s central location in Hoover, Alabama, allows easy interstate access to the majority of the State’s Circuit Courts. The United States District Court for the Northern District is located only few miles from the firm’s office. The State Capitol, site of the Alabama Supreme Court and the United States District Court for the Middle District of Alabama, is only approximately an hour’s drive away. The firm also handles matters in all Mississippi state and federal courts, including appeals to the Fifth Circuit Court of Appeals. The firm generally employs paralegals, a full complement of secretaries, and other support staff. An advanced computer network system allows for efficient word processing, billing, and bookkeeping. Internet and e-mail access is available within our office and with outside services and clients. Computer technology also supplements the firm’s library for computer-aided legal research and drafting of briefs and articles.